Link REIT has reported year-on-year increases in revenue, and net property income, which grew by 7.4% and 6.9% respectively for the six months ended 30 September 2018. 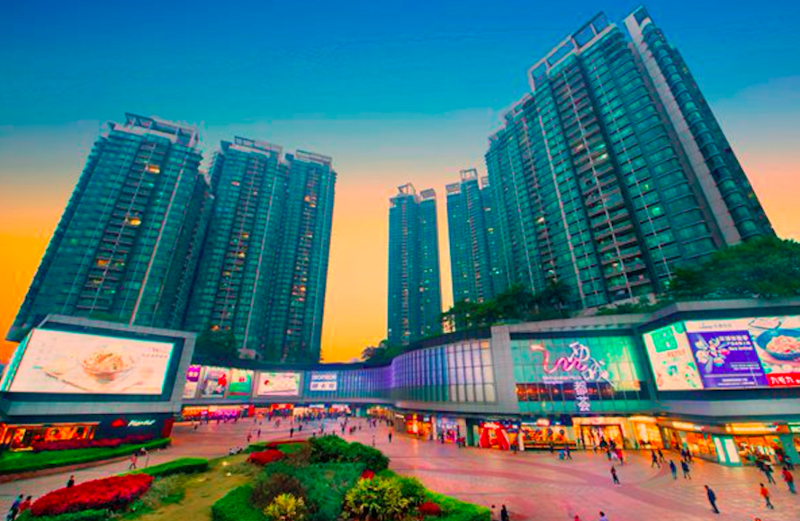 Accordingly, the REIT’s interim distribution per unit (DPU) for the period increased by 7.5% to HKD130.62 cents, up from the HKD 121.50 cents reported in 30 September 2017. On a like-for-like basis, the REIT’s retail rents increased by 6.6%, while car parks rents increased by 10.0%.